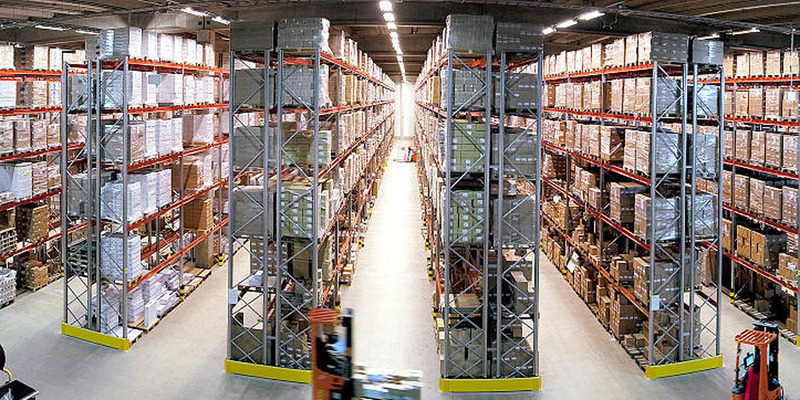 Full-service warehousing, distribution and logistics center. Cost-effective solutions. Experienced staff. World-class service. Edwards Warehouse is a full-service warehousing, distribution, and logistical center located in Dallas, Texas. We provide a full compliment of services designed to provide cost effective solutions for our clientele. Our experienced staff has the expertise to provide the highest level of service for customers of all sizes and requirements. Established in 1963, Edwards Warehouse creates tailored warehousing and distribution solutions designed to meet our customer’s business strategy and long-term requirements. Situated on the borders of Addison, Farmers Branch and Dallas, our location allows easy access from all of the major interstates as well as providing easy access from the Dallas Metropolitan area. Drawing from more than five decades of experience, our expertise extends from warehousing and distribution to freight consolidation, brokerage, and logistics services. We are committed to improving the performance and profitability of our customers by providing custom-tailored warehousing and distribution solutions. We believe that by doing this we can create value for our customers while providing a productive and pleasant environment for our employees.